The Kosciuszko Alpine Way is a stunning drive taking you from Melbourne through the Alps to the nation�s capital, Canberra. Boasting a range of cute and cosy rural towns along the drive the main attraction would have to be Thredbo Resort. 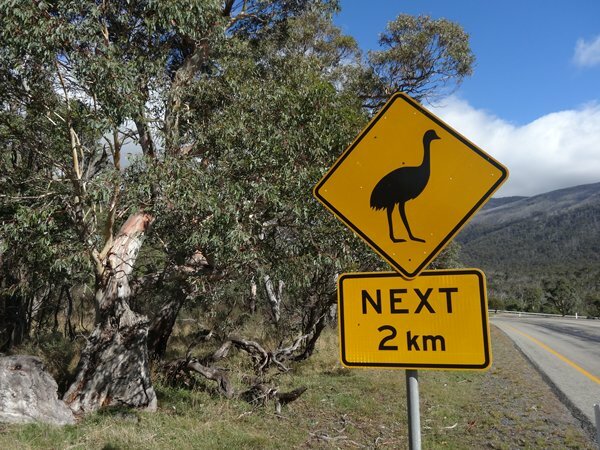 About 3 hours from Canberra and 5 from Melbourne Thredbo Village splits the trip up perfectly and gives visitors the opportunity to experience The Kosciuszko National Park, a truly iconic part of Australia. If you decide to stay the night on your trip, the best option is to search live availability online at visitsnowymounatins.com.au and work out which property will not only suit your taste, budget and dates but also allow you to check out a full property profile and pictures for each apartment and chalet. Located at one of the highest point along the Kosciuszko Alpine Way, Thredbo Village boasts everything you need for a few days in the mountains, the fuel station is the fist you will find after Khancoban and with tourists arriving in town each day there are a great selection of pubs, bars, shops and restaurant so you can refuel and rehydrate for the next leg of your journey. The accommodation is luxurious, comfortable and well appointed and if you happen to be making your trip during the summer months, visitors can usually pick up a great value package or pay 2 stay for 3 deal. Find yourself a map of the Kosciuszko Alpine Way from any good visitor information centre or online at pay www.alpineway.com.au and drive from Melbourne to Canberra via Thredbo or vice versa, whether you�re a keen outdoor enthusiast or just passionate about ensuring your holiday includes all the best stop offs, Thredbo is a must see. Featuring fun activities for everyone to enjoy, native wildlife roaming the village and views to please even the most discerning tastes, Thredbo offers the perfect base so you can walk out to the highest point of Australia - Mt Kosciuszko. Contact visit snowy mountains to plan your adventure and book your stop off in Thredbo.